Sister Wives fans have the “Tell All” episode to look forward to next week when Kody Brown creates instant anger for all four wives and mentions a girlfriend. He then cries out: “what am I saying wrong?”. If you blinked during the TLC reality show, you might have missed the preview. It was only a few seconds long, but packed with enough teasers to bring you back next week for the reunion show. It looks like Kody Brown peeves Robyn Brown. And Christine Brown looks as if she smells something foul. This all happens in the few seconds that fans saw in this preview. If you listen, the patriarch said the words: “a new girlfriend” which seems to set off Robyn Brown. Then, she lets out a big sigh. Kody Brown turns to his fourth wife with no apparent idea what’s the problem. Not only has the Brown patriarch irritated his wives this seasons, but fans have also been very upset on social media after every episode. It looks like viewers can expect drama on the “Tell All” episode next Sunday. Because the Kody Brown “new girlfriend” statement seemed to instantly sour the demeanor of the Sister Wives spouses. But it was Robyn Brown that seemed particularly irritated. TLC is notorious for its misleading and amped up editing. So, until that scene plays out, there is no telling what was really said. But the reality show also offered a snippet of Meri Brown and Kody Brown chatting about their relationship. 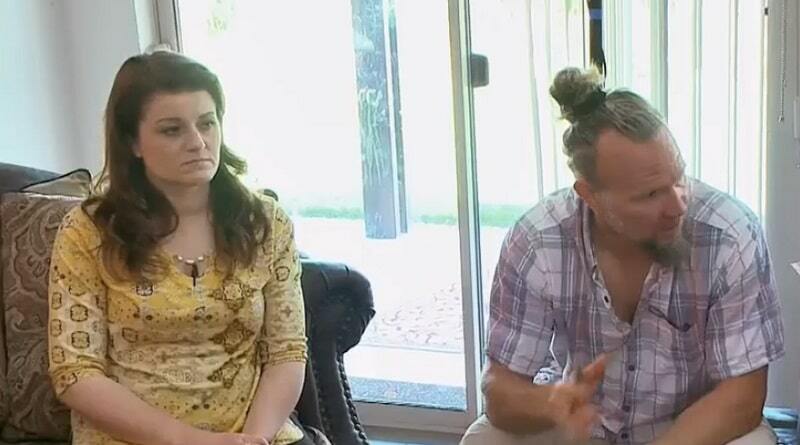 Whatever Kody’s response is to Meri, it left her looking like a bit glum and a little angry since their dynamic seems to be shifting on Sister Wives. This little snippet preview hints at a lot of annoyed wives facing Papa Brown. It seems the Tell All host questions Sister Wives cast members Kody and Meri about their time together this season. She makes a statement that “it’s almost like dating”. It sounds like she points out the dynamics between Kody and Meri during their alone trip to Flagstaff this season. Meri appeared to be a bit flirty with Kody on that trip. When they got back from looking at the property in Arizona they were unified on moving to a spot that wasn’t what Robyn chose. It looked as if Robyn was unhappy as Meri and their shared husband talked about their trip. Sister Wives: Is Meri Kody’s Latest Girlfriend? 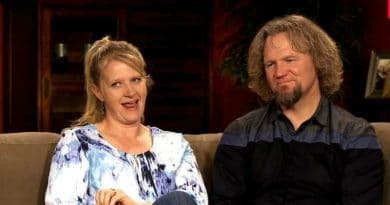 The Sister Wives “Tell All” interviewer said it looked like they were dating. So, the host may have been talking about Meri and Kody’s interaction on that trip. If so, then Kody’s “girlfriend” remark might have been in reference to his trip with Meri and not a fifth woman in his life. 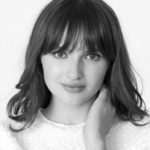 With recent reports indicating Robyn is the only wife Kody Brown co-habitates with lately, it could explain Robyn’s irritation at the “girlfriend” quip. If Kody treats Meri like a girlfriend, then Robyn might be jealous – or if he’s got a new gal in the works, she could also be annoyed. Any way you look at it, next Sunday the Tell All has angry wives on the reunion couch, Kody Brown on the defensive — and it should be a fun mess for fans of the TLC polygamy show to watch. Be sure to bookmark Soap Dirt for the latest scoop and all the news on Sister Wives. ‘Sister Wives’: Meri Sticks With Kody Brown Until Cancellation Gives Her Ticket Out?